Return to all executive staff. 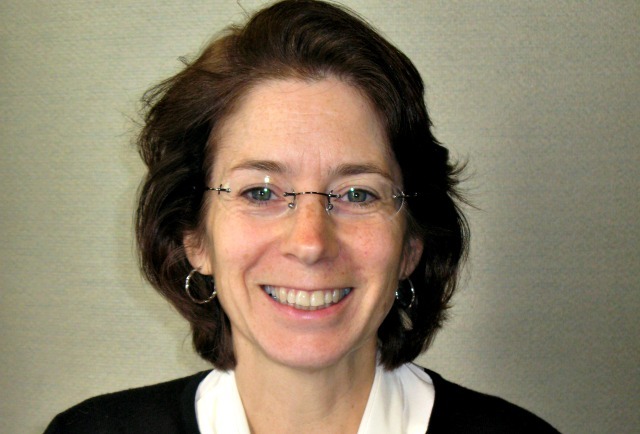 Diane Hauser, MPA, is the administrative director for the Department of Family Medicine & Community Health at the Icahn School of Medicine at Mount Sinai, operated by the Institute for Family Health. In this role, she supports the advancement of scholarly activities among faculty and residents at the Institute’s three affiliated family medicine residency program, as well as among Institute staff, and serves as a liaison and project manager for research conducted in partnership with Mount Sinai. She holds a B.S. from Indiana University, and Masters of Public Administration degree from New York University. © 2010 - 2019 The Institute for Family Health™. All rights reserved.